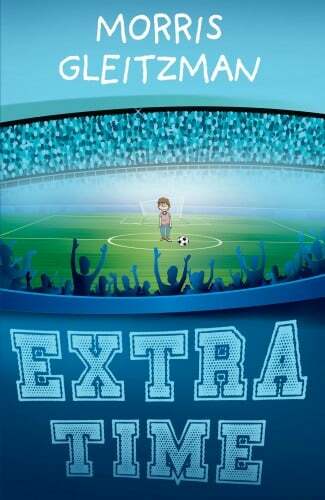 A young Aussie soccer genius and his 10-year-old manager take on the world, in this funny and moving story from one of Australian's most entertaining authors. 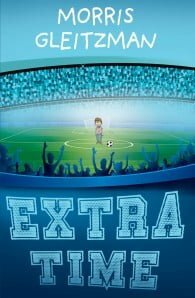 When 13-year-old Matt is discovered impressing the livestock in an Aussie country town with his remarkable soccer skills, he’s offered the chance of a lifetime – a try-out at one of Europe’s biggest and most glamorous soccer clubs. His younger sister Bridie goes with him as his manager and tells us their story – warts, goals and all. The funny and moving story of a sister’s love for her brother, and how it survives everything fate throws at it, including the millions of pounds and mountains of pressure at the top of the world’s most popular sport. Morris Gleitzman grew up in England and came to Australia when he was sixteen. After university he worked for ten years as a screenwriter. Then he had a wonderful experience. He wrote a novel for young people. Now, after 39 books, he's one of Australia's most popular children's authors.